Sultry just became a reality in every sense! 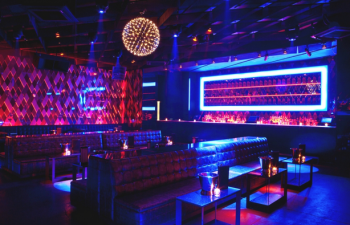 Miami’s ultimate party destination is home right here on South Beach. South Beach is whatever your craving may be – stylish, contemporary, flowing with food and drinks, festivals, arts, laidback or full of energy. 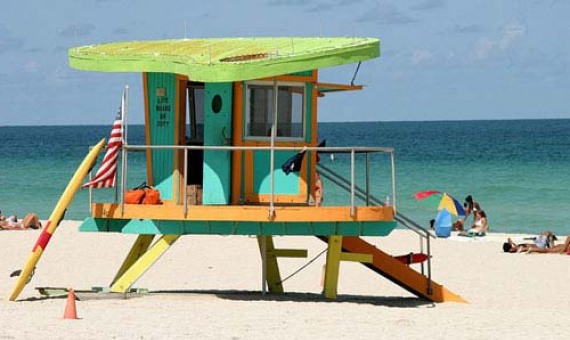 More importantly South Beach has something better to offer – the beach! 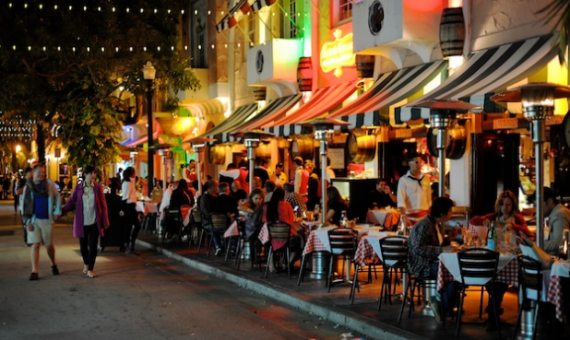 South Beach is home to many businesses, restaurants, hotels, boutiques and night life center. 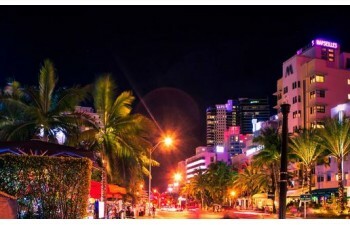 Daytime or nightfall, South Beach is an entertainment center. People who like peace and quiet may want to stay away from South Beach. Families with kids who want to have a great backyard and front yard will find themselves disappointed in South Beach. 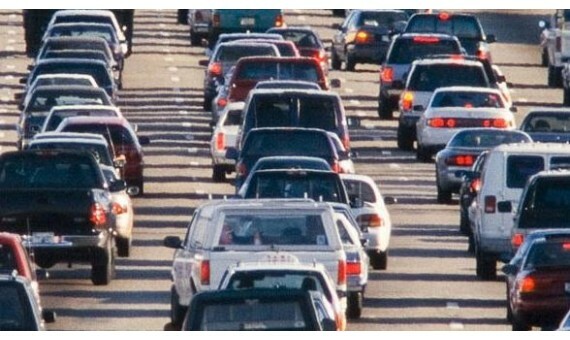 Traffic is another factor which may leave people vary of living on South Beach. 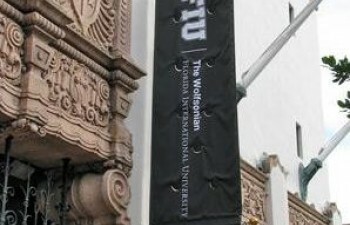 South Beach is actually a sub-section of Miami Beach city. 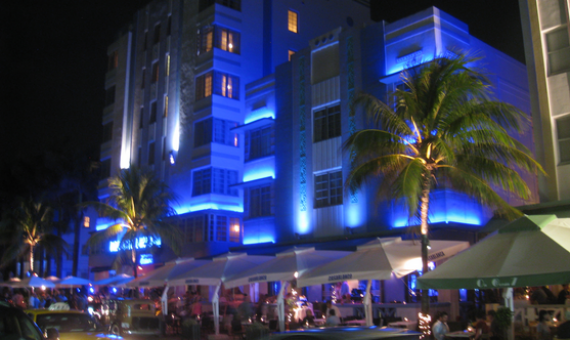 South Beach is home to the largest collection of Art Deco architecture in the world. 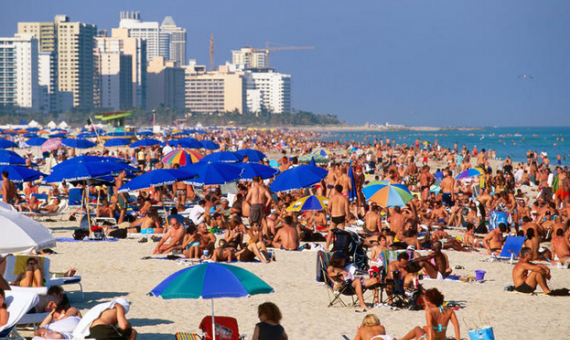 South Beach is also known as "America's Riviera" and is ranked among the top ten beaches in the world. 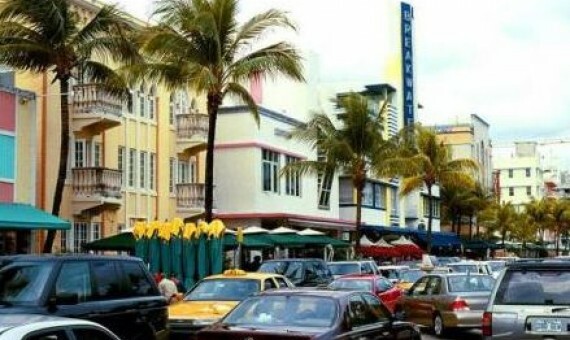 Loads of movies (hollywood as well as international) and tv shows have found South Beach as their backdrop. 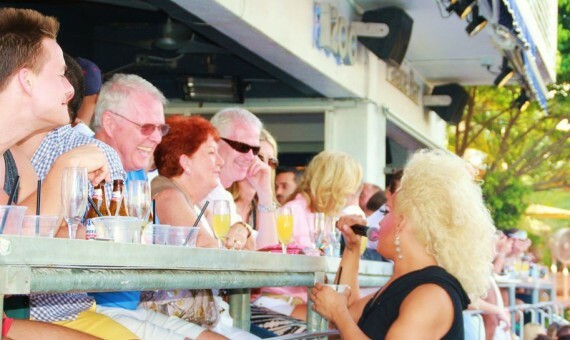 South Beach has deeply rooted generations as also an ever-growing influx of newcomers. 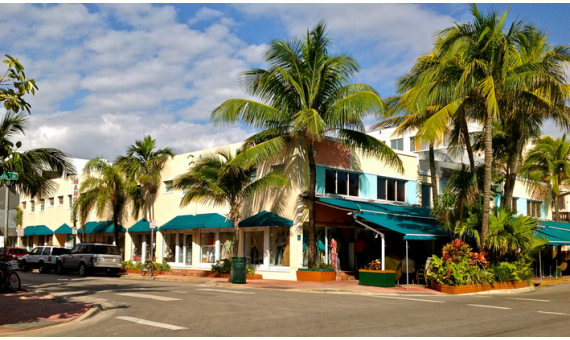 The architecture of South Beach varies just like the neighbors and residents of the neighborhood. Contemporary architecture exists in the form of old houses and apartment buildings while the contrast of modern skyscrapers exists in the form of high-end luxury hotels and condominiums. 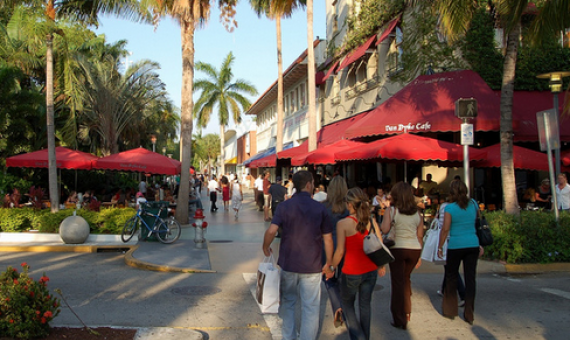 South Beach is a pedestrian friendly neighborhood for the most part. Streets and avenues are closely knit and bicycles and pedestrians are abundant. 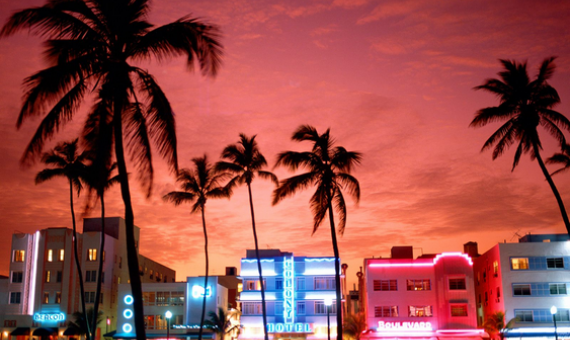 South Beach – where Miami plays and party’s hard. 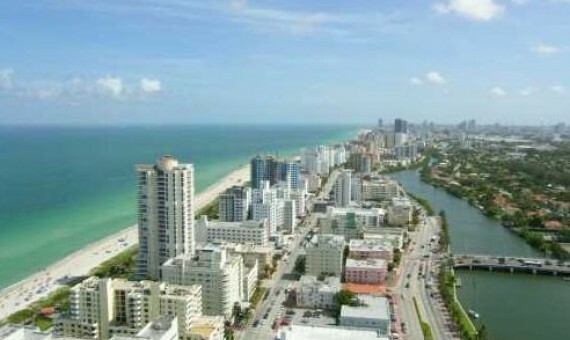 South Beach or SoBe as it is better known among locals is an integral part of living or visiting Miami. 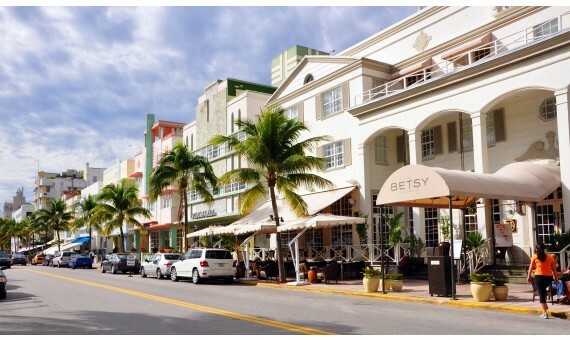 Bustling with energy and always full of life, South Beach is an experience in itself. No matter the time or the day of the year, the weather, atmosphere and energy level of South Beach is on a high. 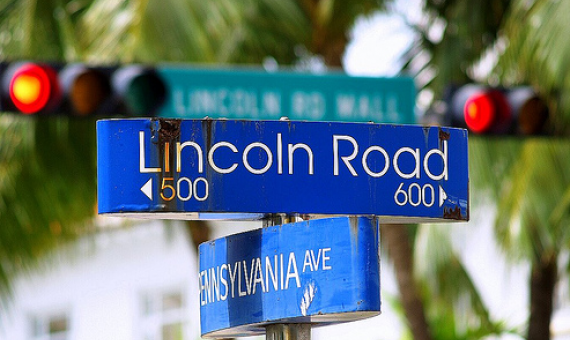 South Beach traverses across many streets starting with Biscayne Street or South Pointe Drive, the highly pedestrian friendly Lincoln Road, Alton and so on. 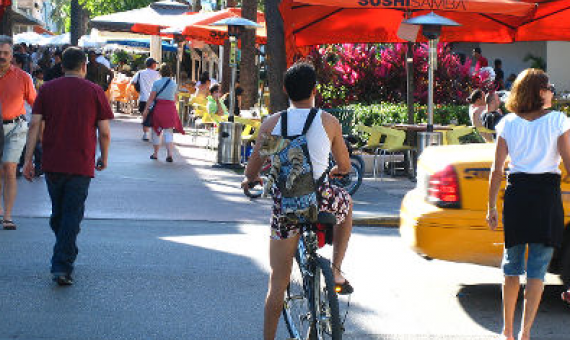 Living in South Beach appeals to people who are looking for a happening place that is full of energy, yet laid-back. 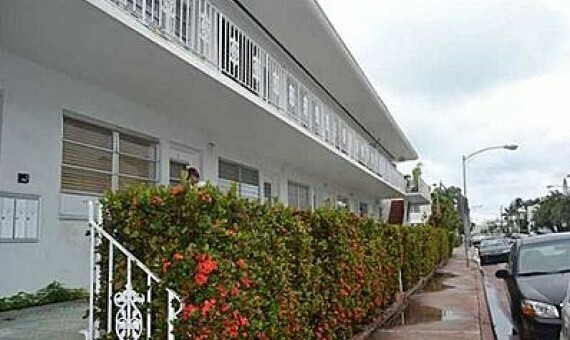 The homes come in a few styles; small buildings with apartments and short-term residences, the luxury condominiums in the gorgeous ocean front skyscrapers and family homes either by the water or inline. There are very few residential communities per se in South Beach. Most of the people living in the neighborhood are either young professionals, tourists, new families or short-term residents. Traffic in and around South Beach is a chaos for the most part. The only routes in and out of South Beach are expressways that are connected by bridges for the most part. These tend to see an exodus of cars on them during work hours and weekends. Downtown, Brickell and North Miami areas lie at 20 minutes’ drive from South Beach while the airport is around 30-45 minutes away. 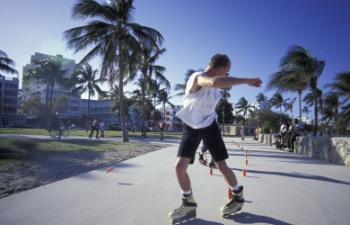 South Beach residents can enjoy various activities in and around the neighborhood. The area has multiple parks, streets with local and international shopping availability, cinemas, restaurants, night clubs and bars in abundance. Quiet hang out spots exist along the beach and by the chic cafes and restaurants with outdoor settings. 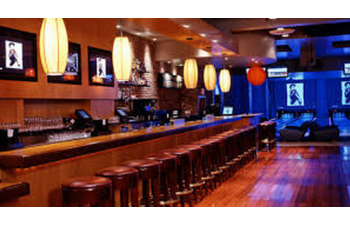 People who enjoy interaction with international population and who like bar and restaurant hopping within walking distance will find themselves at bliss in South beach. The neighborhood has plenty of activities to keep you occupied. Lincoln Road, Collins, Alton offer sophistication, shopping and pedestrian friendly environment while being at a 5 minute walk from the beach. 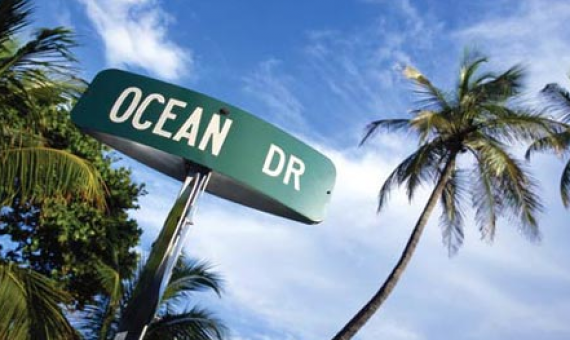 Ocean Drive on the other hand has a different character of its own. 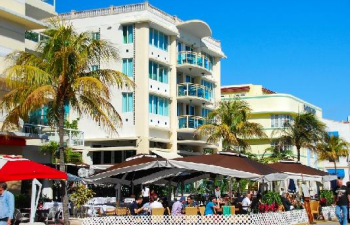 Restaurants, youth hostels, hotels and boutiques line the famous Ocean Drive of South Beach that basically connects to the Beach. 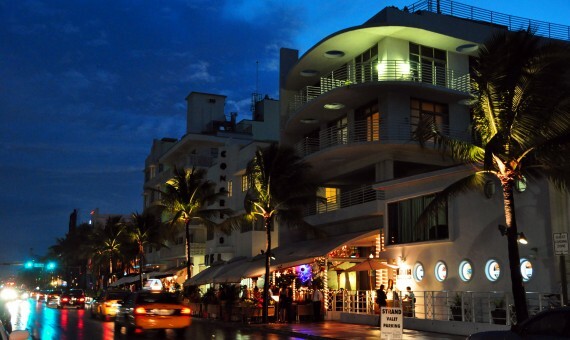 Day or night, Ocean Drive is full of life and has something of a Miami experience to offer. Put your inhibitions aside and enjoy everything South Beach has to offer – restaurants, bars, shopping, international clientele, the beach and people literally “chilling out”. You could walk around in a bikini, roller blade through the streets, wear touristy clothes and be whoever you want to be on South Beach without raising eyebrows. 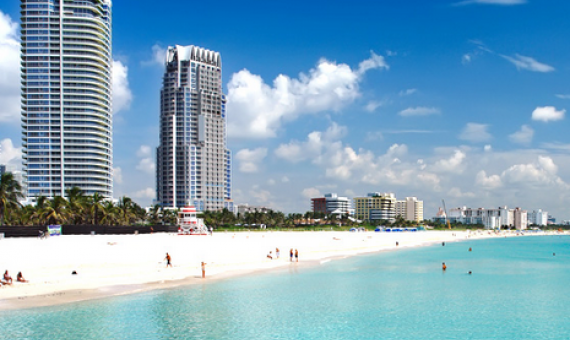 The water and beach of South Beach are a prime attraction. The water is pristine and the colors of blue will leave your eyes craving for more. The beach has soft white sand and makes for great relaxation or exercise spot. 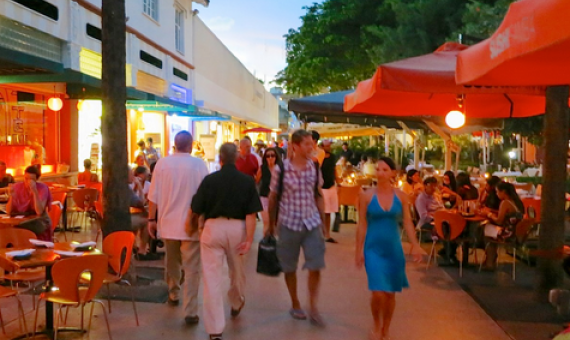 Lincoln Road, Collins and Ocean Drive provide world class shopping, food and leisure. These streets are bustling with life and yet have tranquility about them. Day or night, these places have something to offer. 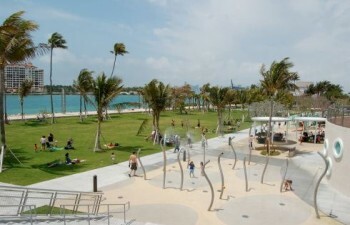 South Beach has a number of parks that offer recreational facilities for the young and old alike. You can enjoy boating, fishing, golf and bicycle rides. 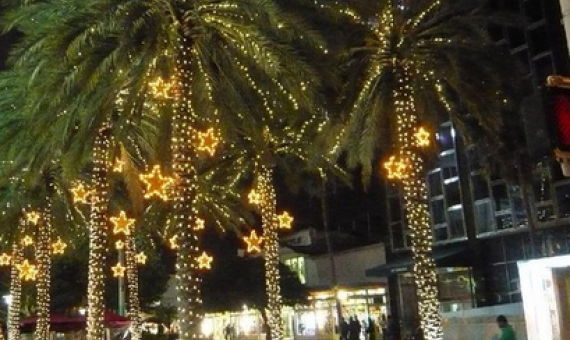 South Beach glitters with nightlife all through the day! So, party animals can enjoy themselves in every way possible on South Beach. Besides this, South Beach is an extremely open minded place; so no matter your preference, South Beach welcomes you without any judgment. People who like peace and quiet may want to stay away from South Beach. 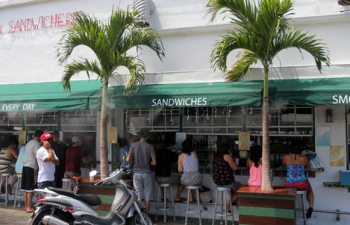 With the continuous movement of people, South Beach may not fit the quite needs of people. Families with kids who want to have a great backyard and front yard will find themselves disappointed in South Beach. The family homes here may offer a back yard but front yards are rare and the homes are fairly expensive. Traffic is another factor which may leave people vary of living on South Beach. 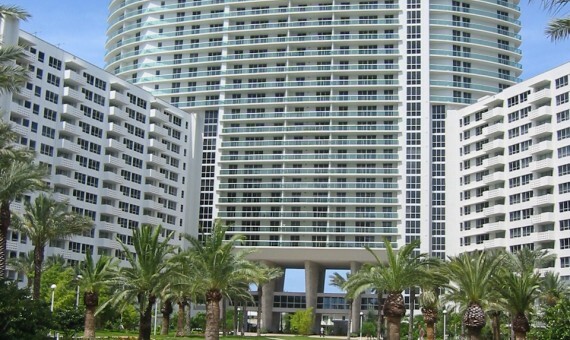 If you work on South Beach living here is a great convenience. 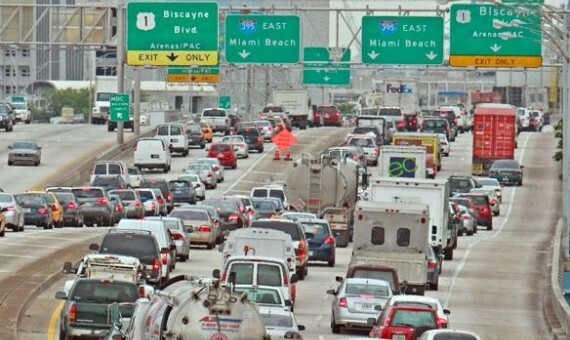 However, if working requires a long commute, traffic may seem like a monster driving to and from South Beach every day. The beach of South beach is a must visit. The water, sand and life on the beach will leave you reeling no matter the time or day of the year. 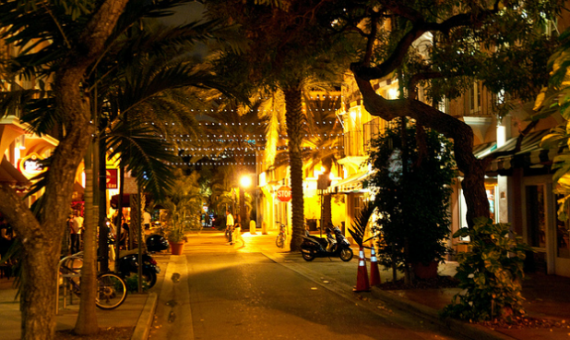 A street that is said to be the life of South Beach – day and night. 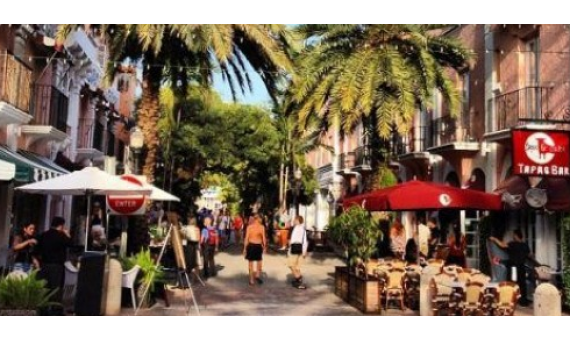 A pedestrian friendly street that offers art, music, cinemas, shopping, restaurants and night life; Lincoln Road calls out to a relaxed time on South Beach. 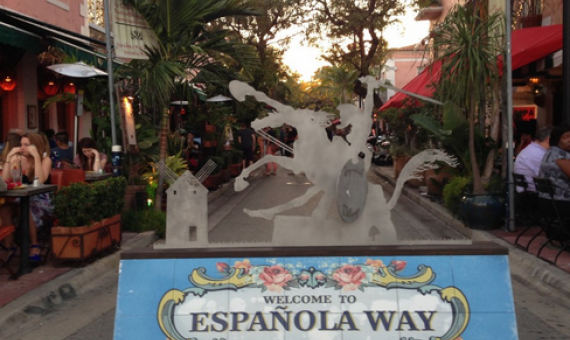 A nice little romantic street with old architecture reminiscent of the Spanish world, Espanola way is a great place to spend in the evening and to indulge in a different setup as compared to the rest of South Beach. 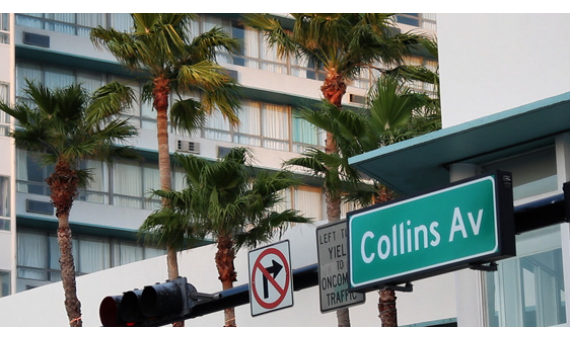 Shopping and luxury hotels line up these avenues that run parallel to Ocean Drive. “Deserted” is one word that never applies to these avenues. Art, museums and art-deco architecture can be enjoyed on these avenues besides night clubs, restaurants and other forms of entertainment. 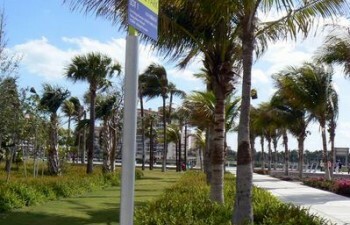 South Beach has a number of parks that offer many a different recreation activities and are worth visiting.